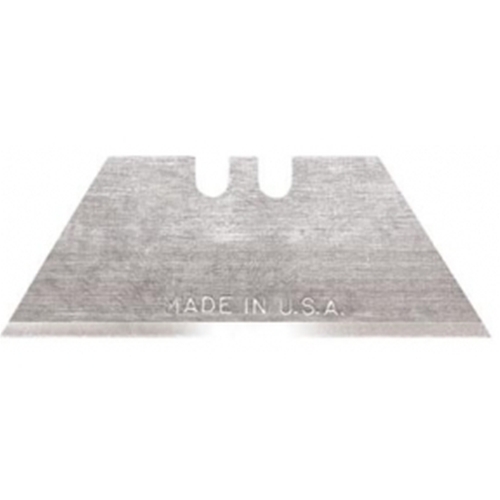 All purpose light-duty .018 thick utility blade. Cuts corrugated materials. Package of One Hundred (100) blades.